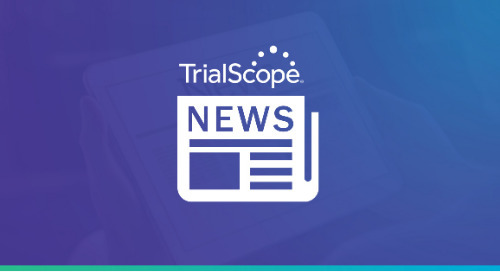 JERSEY CITY, N.J., August 3, 2017 – TrialScope, the global leader in clinical trial transparency and compliance solutions, today announced the launch of its newest solution, Core Disclosure. Promoting a new level of data efficiency accuracy and alignment, Core Disclosure enables teams to approve disclosure content once and then reuse the disclosure data around the globe. Core Disclosure, which can be purchased as a standalone solution, was designed to fully integrate with TrialScope’s other suite of offerings, including ATLAS and PharmaCM. Currently, TrialScope has 21 pharmaceutical customers, including 7 of the top 10 in the world. The post TrialScope Launches New SaaS Clinical Trial Disclosure Management Tool: Core Disclosure appeared first on TrialScope.